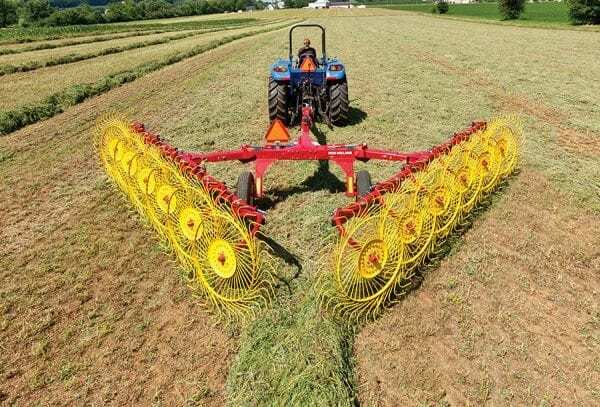 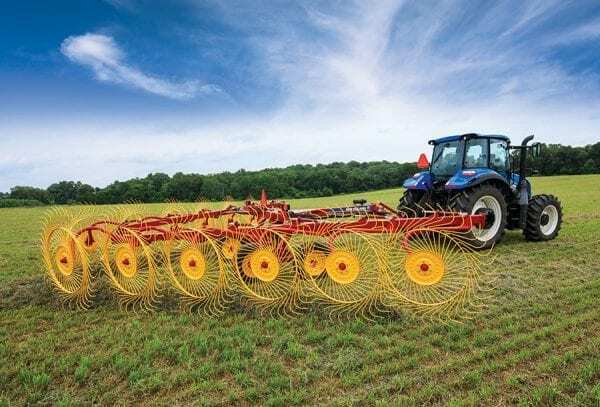 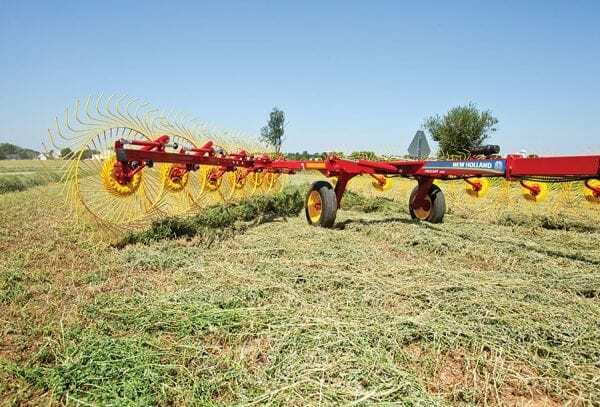 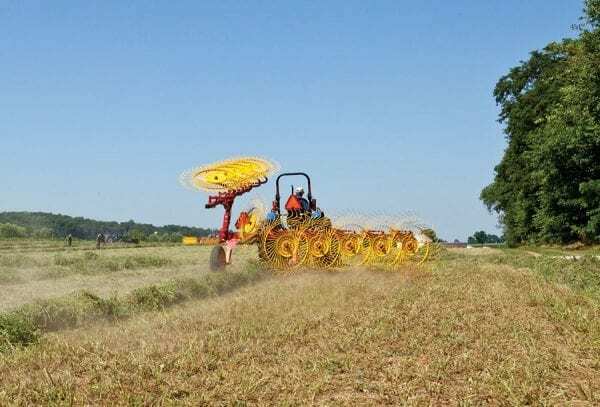 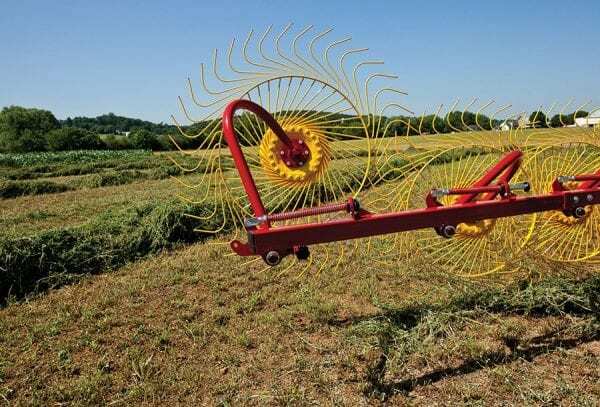 Individual floating rake wheels provide cleaner raking and help form more uniform windrows that are easier to bale. 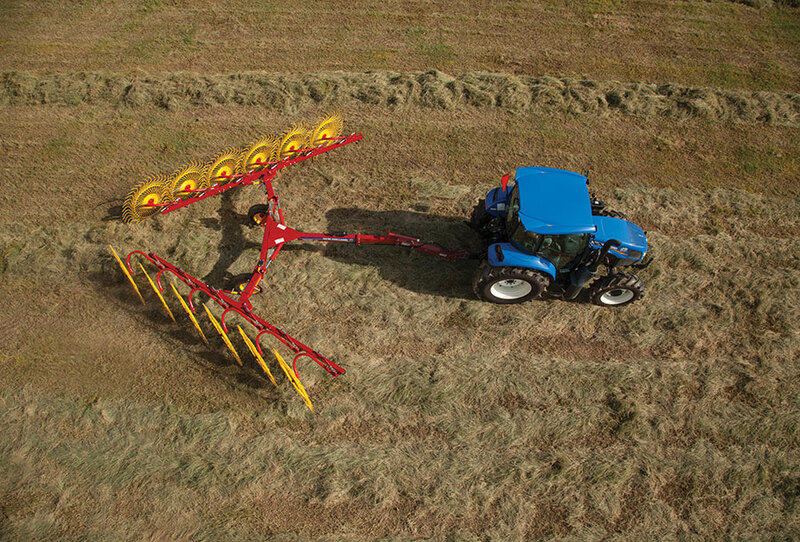 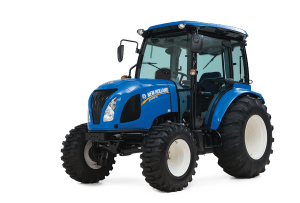 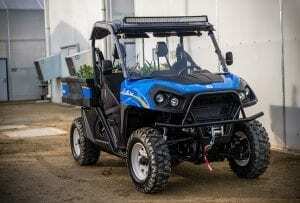 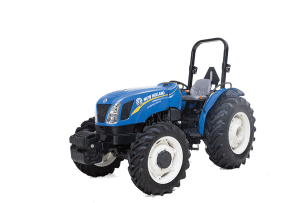 The well-built frame provides the strength and reliability you need, and it’s compact and stable so you can move fast between farm and field. Unlike other carted wheel rakes on the market, ProCart™ rakes offers a high frame clearance to accommodate high-volume crops. 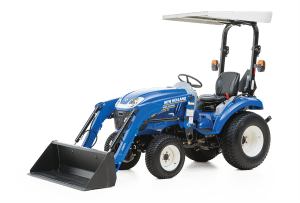 A CHOICE OF MODELSWith raking widths from 18 to 28 feet, and a choice of five different models, there’s one perfect for you.